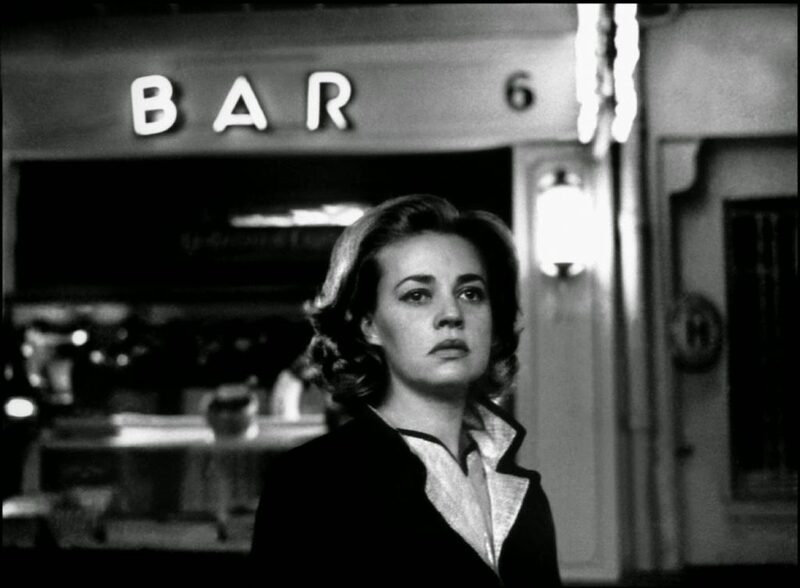 Louis Malle’s debut feature gave the conventions of film noir a Gallic twist, incorporating stylistic elements such as photography and lighting that would soon become familiar to viewers as characteristic of the Nouvelle Vague, set to a score by the legendary Miles Davis. 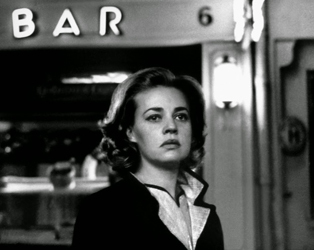 Florence (Jeanne Moreau) and Julien (Maurice Ronet) are lovers intent on killing her husband, who is also his boss. Immediately after the deed, Julien is trapped between floors in a lift. Meanwhile, his car and identity are stolen by Louis (Georges Poujouly) and Véronique (Yori Bertin), a young couple whose own night is about to take a murderous turn, complicating matters for both lethal pairs.